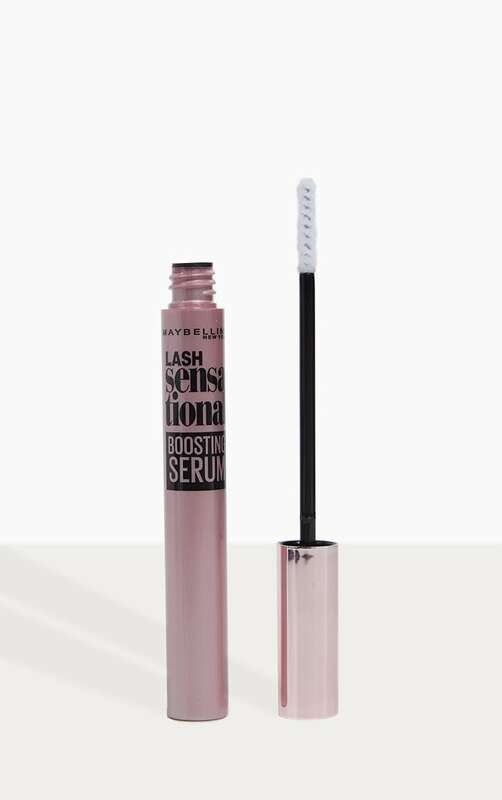 Maybellines 1st eyelash serum, fortified with a blend of lash conditioning ingredients for fuller and thicker looking eyelashes in 4 weeks. This is a sensational eyelash serum for thicker and fuller looking lashes. Achieve more plush, beautiful looking lashes that are soft, supple, and strong. Start with a clean eye area. Use twice a day, in the morning and at night. 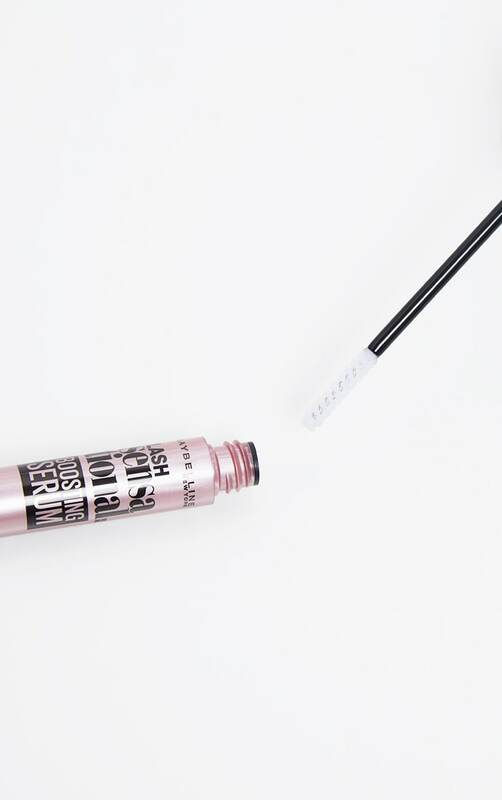 Apply a layer of the serum to lashes, from root to tip and along the base. Allow to dry before applying mascara.